I know this is an older thread, but I'd like to get new pin stripes for my 94. They are the same stripes as the old 95. I'm not having any luck finding them, which is to be expected. I've also checked with a few local graphics and sign shops and they are not able to reproduce them either. Has anyone had success in finding or recreating these stripes? These are the style I'm searching for. I need at least enough to do a tailgate. I'm painting a brick nose one with stamped FORD lettering to match. I need the upper stripe as well since there won't be an aluminum panel any longer. Another option, is to re-stripe the whole truck with something that looks nearly the same. Has anyone had this option turn out nice? Years ago I painted bed but cab still had original paint/stripes. What I did was used Fine Line tape to paint the stripes into the bed and then clear coated the whole bed. So the stripes were done during the color coats with the fine line tape. 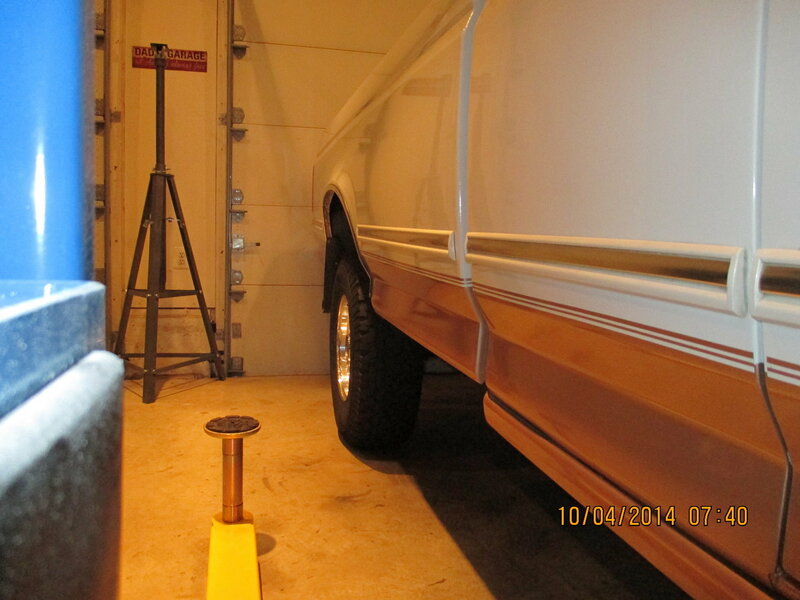 I was able to get the stripes on the bed to match the orig stripes on the cab. I had to mail order the fine line tape to get the stripe widths to match. I've inquired with every local graphics shop I could find and no one was able to do it. I'll keep looking. That is an awesome idea. I'd love to have all the stripes done that way when I repaint the truck at some point. 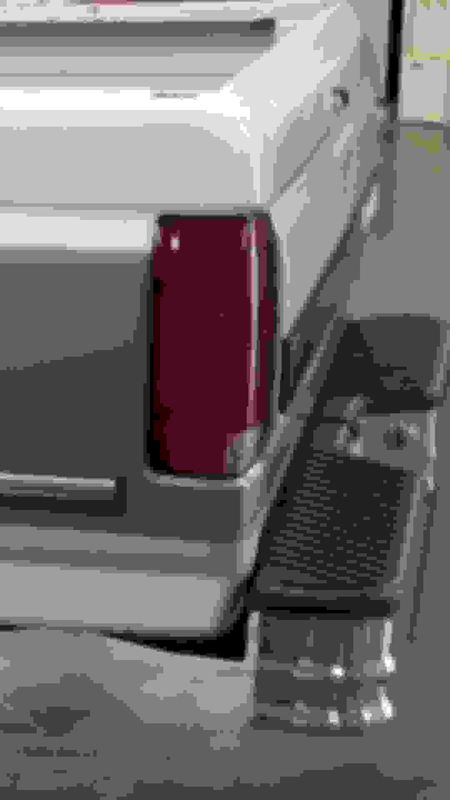 '94 F150 Sport OEM Strip Kit? Customer Access Wires . .